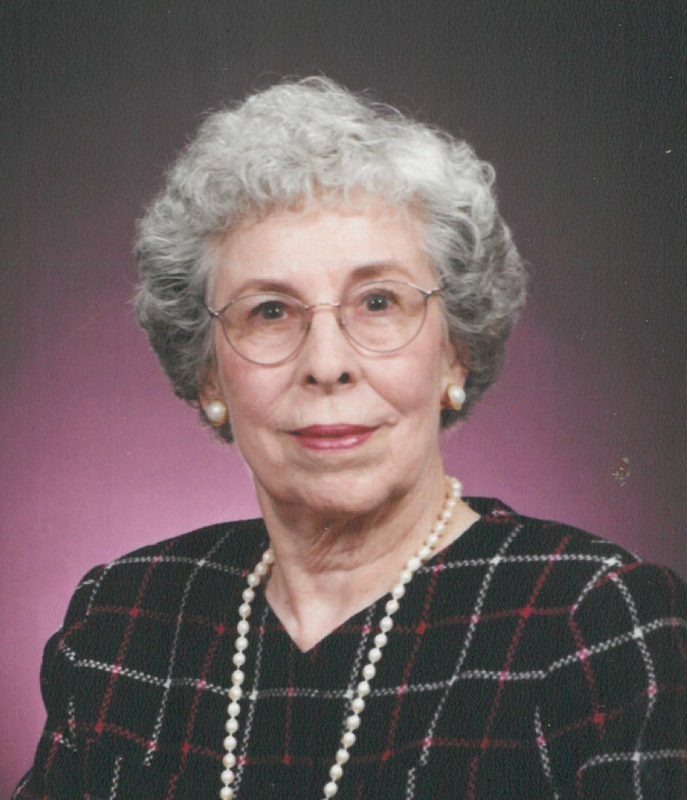 Funeral service for Wanda Reith, age 91, of Sulphur Springs,TX will be held at 2 P.M. on Saturday, December 16, 2017 at Murray-Orwosky Funeral Chapel. Interment will take place at Ft. Sam Houston. Visitation will be held one hour prior to the service. Mrs. Reith passed away on Tuesday, December 12, 2017 at Hopkins Place, Sulphur Springs, TX. Wanda June Tomlinson Reith was born on November 25, 1926 in Oklahoma City, OK to Woody and Leola Tomlinson. She married Richard T. Reith on December 4, 1954 at Ft. Hood Texas, whom preceded her in death on May 5, 1998. Wanda was US Army Veteran and a member of Our Savior Lutheran Church, San Antonio, TX. She is survived by her children, Rick Reith and wife, Connie of DeSoto, TX, Barbara Rogers and husband, Randy of Greenwood, LA, Sandra Click and husband, Larry of Hunington Beach, CA, Michael Reith and wife, Hui Son of Fresno, CA, Kimberly Rivers and husband, Jim of Brashear,TX, Jeff Reith and wife, Marla of Hutto, TX; ten grandchildren and fourteen great grandchildren. Wanda was preceded in death by her parents; husband; brothers, Leo Tomlinson, Elmo Tomlinson and Lloyd Tomlinson; sister, Lavon Crawford.